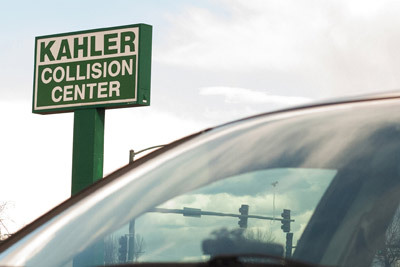 Kahler Collision Center, Inc. opened for business in Coralville in 1998. We have built our business on honesty, high-quality repairs, outstanding customer service, and a commitment to your satisfaction. CALL KAHLER: WE’VE GOT THIS. 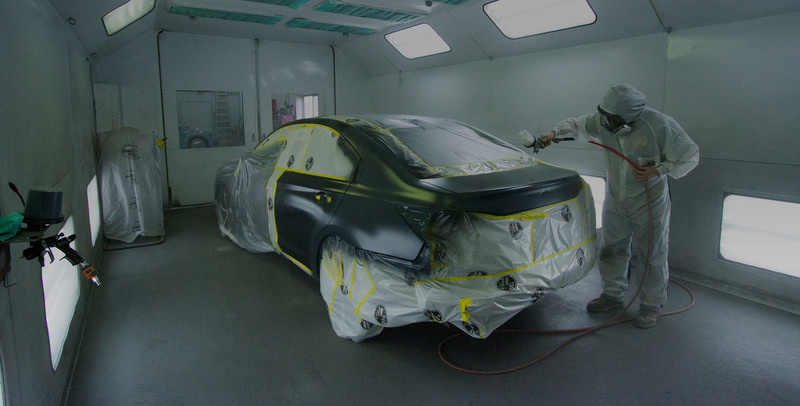 Car damage isn't easy or convenient, but we make sure the repair process is. FOR A LIST OF REFERENCES, JUST CHECK YOUR MIRRORS. In addition to being chosen by numerous insurance companies as a preferred shop in The Corridor, our client list includes the University of Iowa fleet. We keep the Hawks on the go! 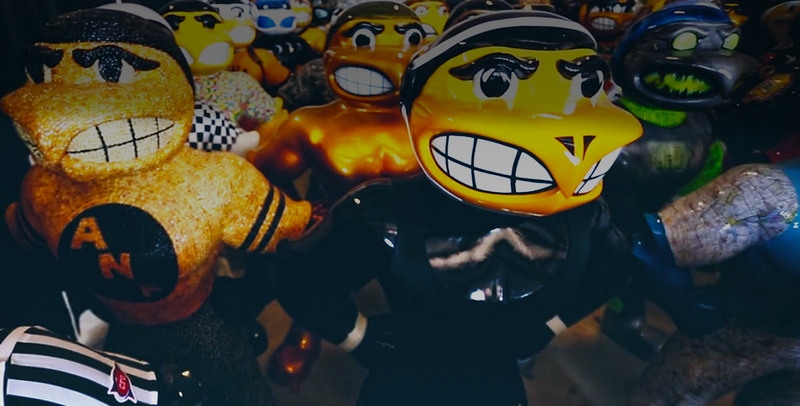 We're proud to put the protective finish on Herky when he's on parade. Kahler uses Chromax Waterborn paints. Fewer solvents, fewer emissions, a greener world. 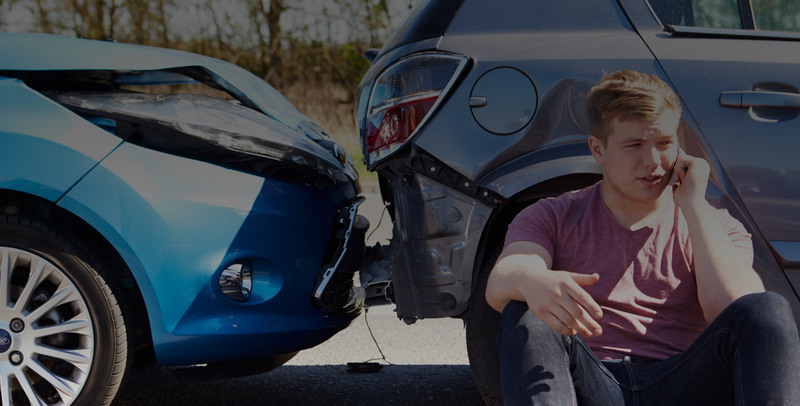 Car damage isn’t easy or convenient, but we promise once you call Kahler, we’ll make sure the repair process is. Make an appointment or drop in. We’re flexible. 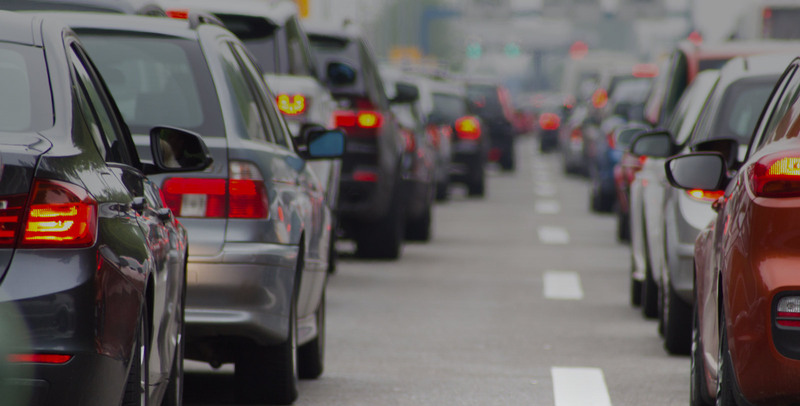 If you need a ride, or the car needs towed, we can help with that too. WE’LL WORK WITH ANY INSURANCE COMPANY. We’ll make the calls and handle the documentation for you. We’ve got this.